Who likes "Philly Food" like cheesesteaks, chicken cutlet, roast pork, sausage and peppers, grilled eggplant sandwiches with all the great toppings.....broc rabe, roasted peppers, spinach, provolone cheese???!!! 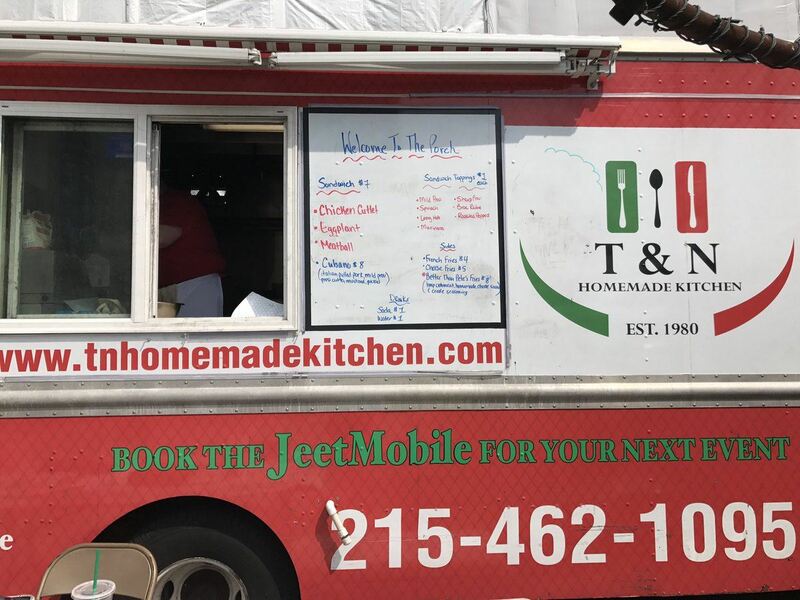 T & N Homemade Kitchen will be joining us THIS FRIDAY (June 23rd) from 4-8 PM. 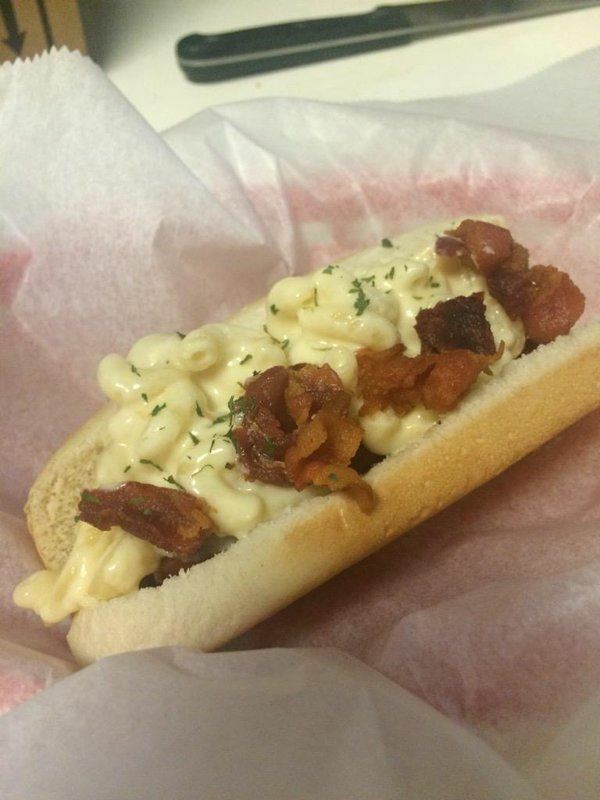 Come get your Philly Food Fix!! !